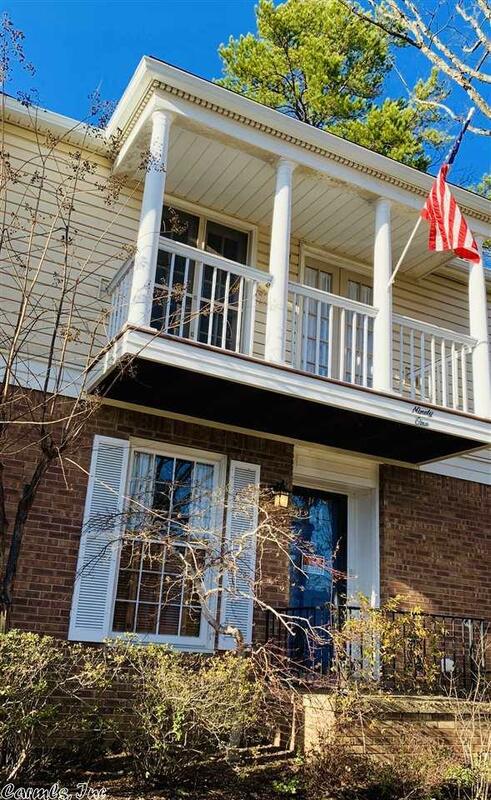 Updated 2 story unit near pool, tennis courts and club house in PV - washer and dryer up, a/c, appliances, commode only a few years old-MOVE-IN READY! FP with gas logs. walk in closets, each bedroom has it's own bath. Private Patio, outside storage. designated parking in front 1 year lease trash pick up included!